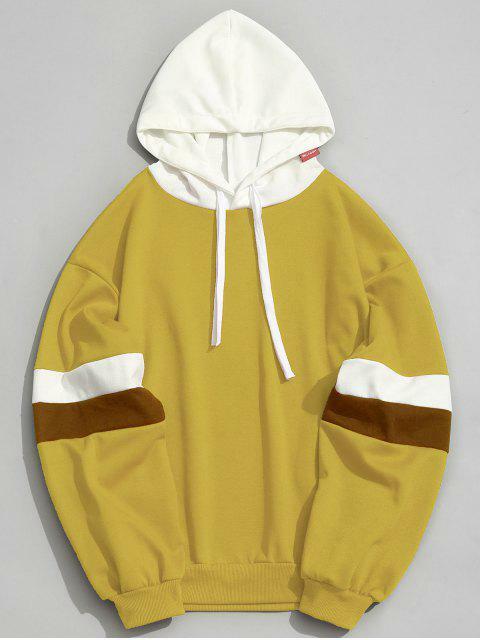 [58% OFF] 2019 Pockets Color Block Hoodie Men Clothes In MUSTARD | ZAFUL ..
ich bin 182cm und wiege 80kilo mit leicht breit gebaut. + der Pullover in grün gekauft in Größe L für 20 euro aus China die Verarbeitung ganz gut. - der Pullover ist genau auf Gürtel Länge geschnittene (kurz) ich finde es irgwo gut aber könnte auch ein Negativer Aspekt sein. I think this place is hit or miss based on everyones reviews but i got mine in 3 weeks although the second half of my order was sent in a different package. I mean... its from china so you gotta wait for customs. Looks just like the pic! I was super hesitant but im happy i ordered! 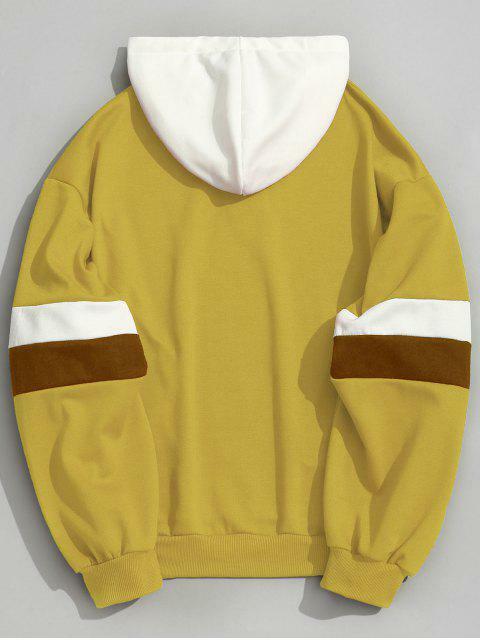 This fashion hoodie of casualness is designed in a simple yet stylish way. 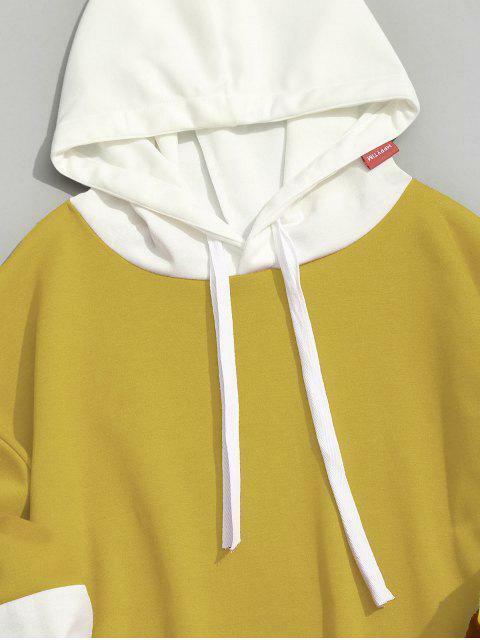 It's contrast-color designed in sleeves and the cap makes the hoodie more fashionable and two side pockets for a convenient style. There are several kinds of colors for your option: white, orange, blue, green and so on.